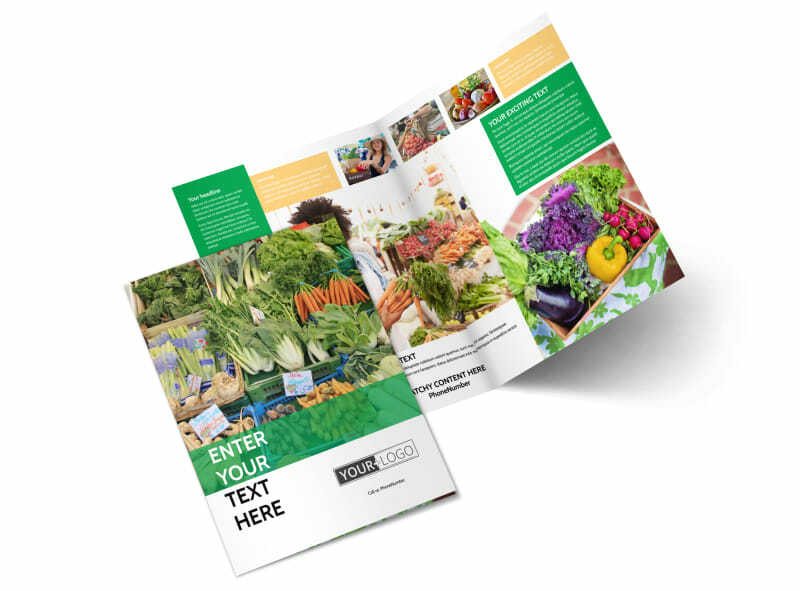 Customize our Local Produce Market Brochure Template and more! 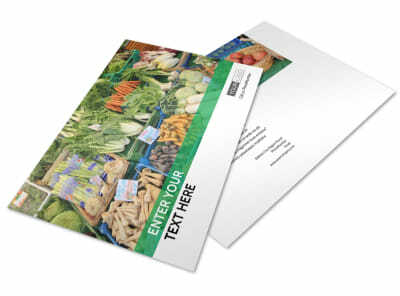 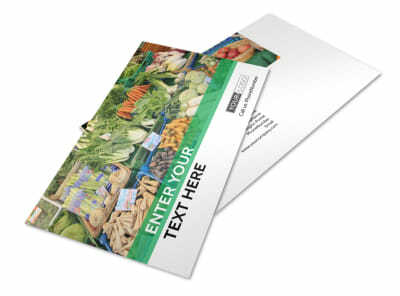 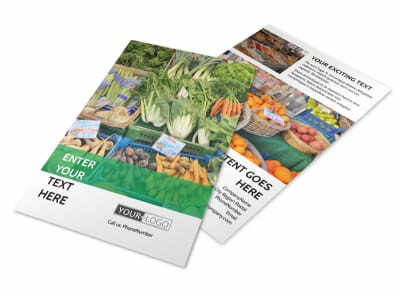 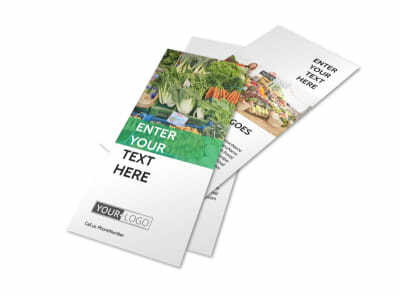 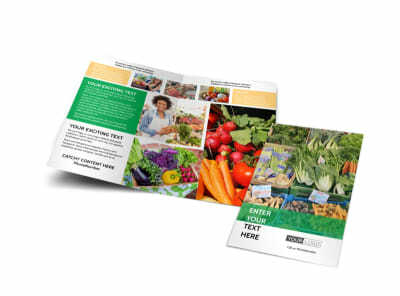 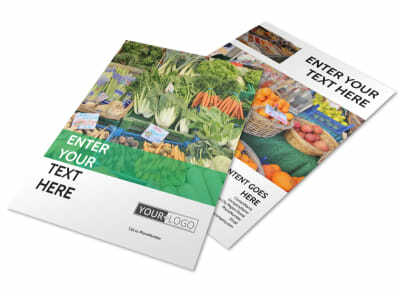 Drive hungry customers to your business with local produce market brochures. 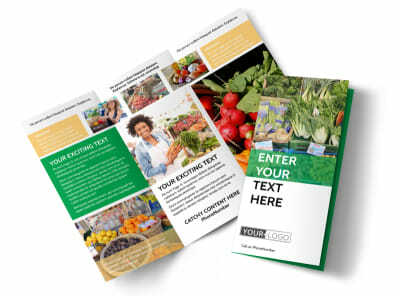 Customize any of our templates to show off everything from heirloom tomatoes to garden-fresh herbs using high-res photos, custom text, and other elements. 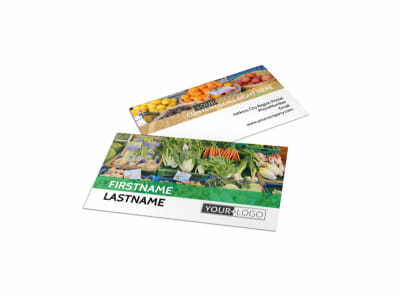 Once your design is a lock, print your brochures using your own printer, or let us do the dirty work while you work on growing your business.